Window Tinting, Graphics, Starters and More. Energy Savings, UV Protection, Earth Friendly. No building too big, no project too small. Textures, Frosts, Patterns to enhance your view. Gjerde’s Solar Shield is a local, family owned and operated window tint company with over 28 years experience! We specialize in providing superior quality window films and manufacturer’s warranties right here in Minnesota. Our goal is to attain the highest level of customer service and satisfaction. 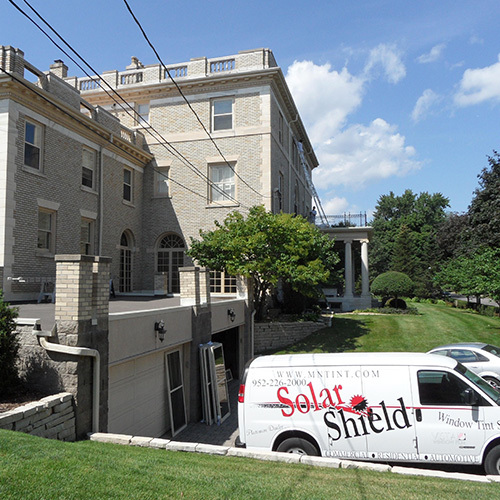 The team at Solar Shield are experts in the field of window tinting and window film, and we have some of the best installers in the Midwest – we do not diversify our business ventures – we specialize! Solar Shield is a family owned and operated window tint service with over 28 years of experience. We have been servicing the Minneapolis/St. Paul Metro since 1989 with a goal to attain the highest level of customer service and satisfaction. 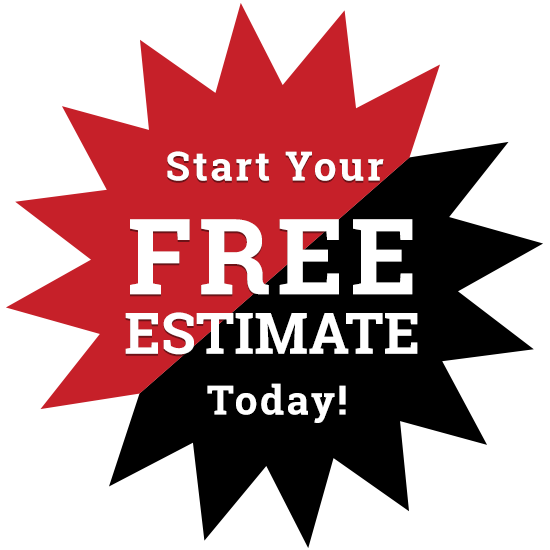 Therefore we are known as your “Specialists of Window Tint in Minnesota”. It is our belief that customer service does not end once a job is completed, therefore we will follow up with prompt and courteous service after the sale. If you have any questions, just let us know! We enjoy educating you on the benefits of window film and as a result, meet your needs of UV protection, reducing excessive heat gain, fading issues, and glare for your TV or computer screen. So give us a call or email us now! From initial contact to installation, our mission is to exceed expectations in service, quality and value. In order to provide this level of support, we’ve ensured that we have the right product, insurance, warranty programs and a professional team to get the job done. Solar Shield has worked to protect fine art, upholster, flooring and drapes, and most of all people from UV exposure and potential dangers of broken and flying glass, therefore we offer many different film options. Solar Shield has been named as one of the few Llumar SelectPro dealers in the Nation – a certification that is awarded to fewer than 10% of window tint dealers who carry the FormulaOne and Vista brands worldwide. The SelectPro Status is a huge accomplishment for any window film dealer. Therefore this recognition establishes Solar Shield as one of the top companies in the industry. The owner of Solar Shield has also been asked to be a part of the “Circle of Influence” within the SelectPro dealers, an opportunity offered to approximately 10 dealers in the nation. This invitation is due to the knowledge and outstanding business practices Solar Shield offers. Click here for video about SelectPro.